It’s no secret gaming has come a long way in the last 60 years. From 1958’s peaceful Pong to 2018’s exhilarating Space Pirate Trainer, the gaming world is an ever-changing organism. This month, Spain’s highly anticipated gaming conference returns to Barcelona for a third time, with 52,000 m2 dedicated to video games, digital entertainment, exhibitions and entertainment. 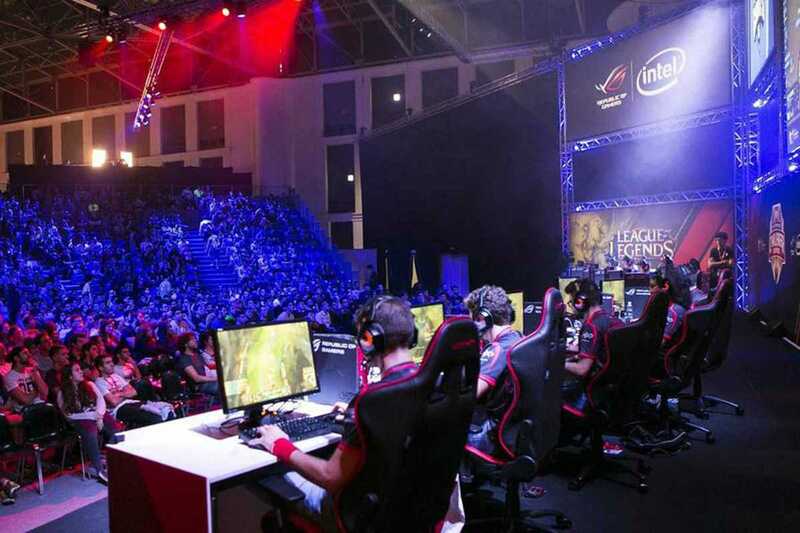 With 1,500 gaming terminals and 20,000 euros in prize money, this year’s event is going to be the biggest yet. Within the main hall, extended reality technology will showcase advancements in immersive gaming. Among the array of e-sport competitions, LVP pro gamers will go head-to-head in League of Legends battles and amateur players will test their skills in Fortnite, Clash Royale and more. With cosplay, a 100-person escape room and a retro gaming area featuring a 30-year celebration of the Sega Mega Drive, the gaming geek inside of you is surely dying to escape.